Instantly Boost Your Sales & Credibility with Over 100 New, High-Impact Ecover Graphic Templates! 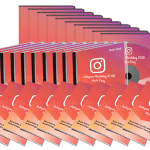 Easily Create World-Class Ecover Graphics For Your New Product, or Quickly Rebrand Your PLR Products In Minutes Without Wasting Ridiculous Money On Graphic Designers! It’s not surprising anymore to say that IMAGE is EVERYTHING when you sell digital products online. Why? The main problem with selling anything online is that the prospect can’t actually ‘touch’ the product. Not having a physical image of the product you’re selling may have a DEVASTATING effect on your sales & conversions. That makes your product valuable and legitimate. It also creates a sense of solidity and realness about your offer. And that makes a HUGE difference in building trust and credibility. Inside this product package is a set of high quality eCover designs that you can use for your own digital products. Grab 125 Credibility-Boosting Ecover Graphic Templates to Maximize Your Sales & Conversions Through the Orbit! Turn your old-looking Kindle cover into a sensational-looking bestseller! Rebrand your old PLR products and start making sales now! 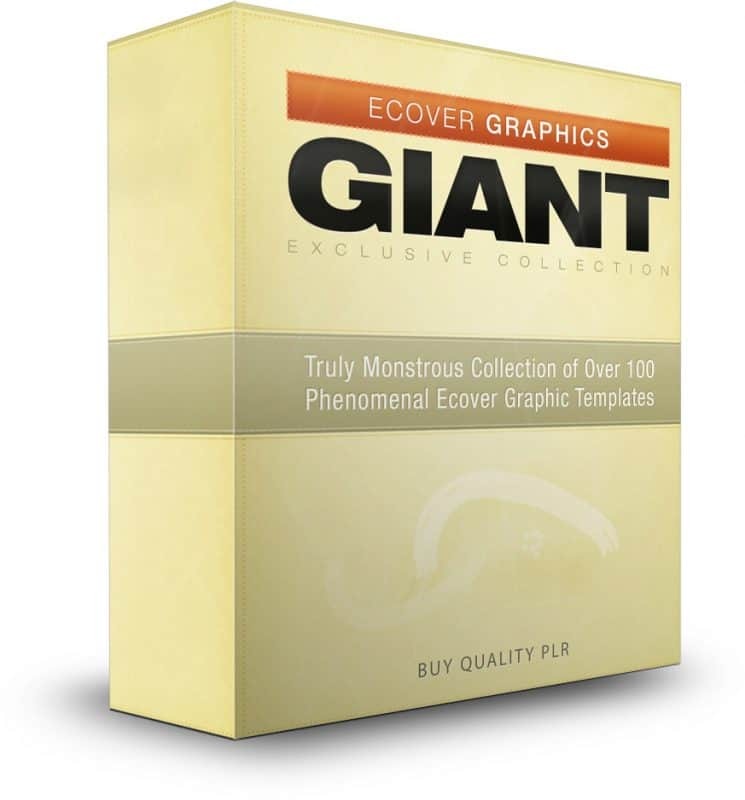 Get 25 Unique Ecover Graphic Templates (Total 125 Variations!) 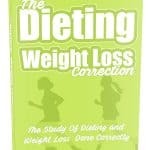 – Enjoy these professionally-looking ecover graphics. Each unique ecover template comes in 5 stylish color variations to give you even more freedom! Impress your prospects, increase sales & credibility! Turn 2D Ecover Templates Into 3D Graphics In Seconds! (No Photoshop Needed) – Now you’ll be able to transform these beautiful templates into 3D graphics even if you don’t have Photoshop. In the resources section I’ll point out the best paid solutions to do it in Photoshop (using Photoshop Actions – cost around $6-$10 one-time), or without Photoshop (using online ecover generators – cost $4.95 per one use or $14.95 a month). Hassle-Free 1-Minute Customization (No Photoshop Needed) – editing these premium ‘done-for-you’ ecover graphics is extremely quick & easy. All you need is an internet connection! A video training explains how to edit these templates in literally seconds! No technical skills are needed. Look Slick & Professional – make your prospects take you seriously & literally force them to click “add to cart” button on your site! Eyeball-Smacking Design For Maximum Conversions – All the templates feature latest trends in design & graphics. All the big companies are using the “new” style and I’ve incorporated only the best ideas to get you the highest conversions humanly possible! Charge Higher Prices & Make More Profits! 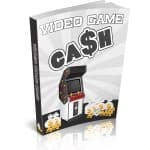 – with a stunning ecover graphics you’ll increase the perceived value of your product. That will give you an ability to increase prices with no extra work needed! Save Money Smartly – forget about hiring expensive graphic designers. Explore Your Imagination with an Unlimited Flexibility – you can literally change anything in these templates! Change the background color, font size, font style, photos, move things around. It’s all showed in the video training and it’s ultra simple! Your imagination is your limit! Have fun! Make Easy Profits From Your Offline Clients – create stunning ecover graphics in minutes for your offline clients for quick & easy profits.